We also have set up good relations with the suppliers of relative consumables and parts for your needs. We will contact you to ask for about the conditions of the machine in periodically. We are devoted towards maintaining our position as a leader in PVD coating technology. 2 YRS Qingdao Ambitious Nanotechnology Co., Ltd.
1 YRS Renqiu Yinlong Welding Equipment Co., Ltd.
1 YRS Dalian Vacuum Technologies Inc.
Alibaba.com offers 6,305 sputtering machine products. About 84% of these are metal coating machinery, 1% are coating machines. 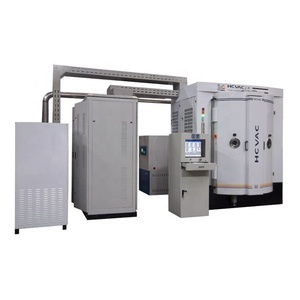 A wide variety of sputtering machine options are available to you, such as vacuum coating, painting, and powder coating. You can also choose from coating production line, powder coating booth, and coating spray gun. As well as from ceramic, steel, and aluminum. 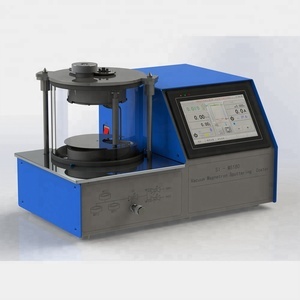 And whether sputtering machine is free samples, or paid samples. 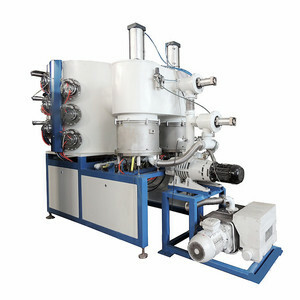 There are 6,305 sputtering machine suppliers, mainly located in Asia. The top supplying country is China (Mainland), which supply 100% of sputtering machine respectively. 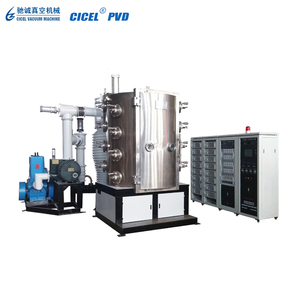 Sputtering machine products are most popular in Domestic Market, Mid East, and South Asia. You can ensure product safety by selecting from certified suppliers, including 6,305 with ISO9001, 1,532 with Other, and 2 with ISO14001 certification.